That photo is pure perfection with the rays of sun! Super cute boots! Been in GA for 5 years now and I have yet to eat Chicken and Dumplings...looks yummy though! make chicken broth with the bones and carcass!!! double win!! and this sounds delish; will be bookmarking this fo' sho'!!! 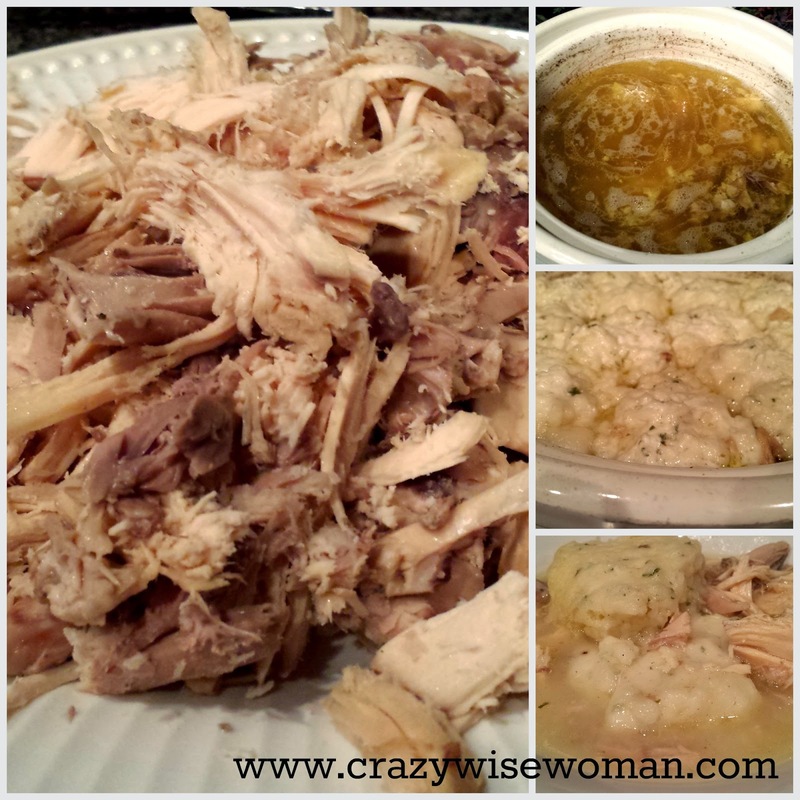 I love making chicken and dumplings in the crockpot- so easy and good! I love that first photo - and I have yet to have on where the sun shines that perfectly!! So is that your new tattoo? 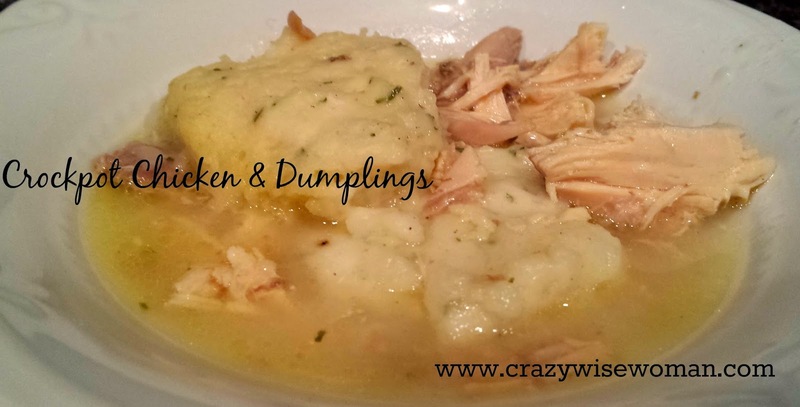 I LOVE chicken and dumplings! Why didn't you bring me some hoe? 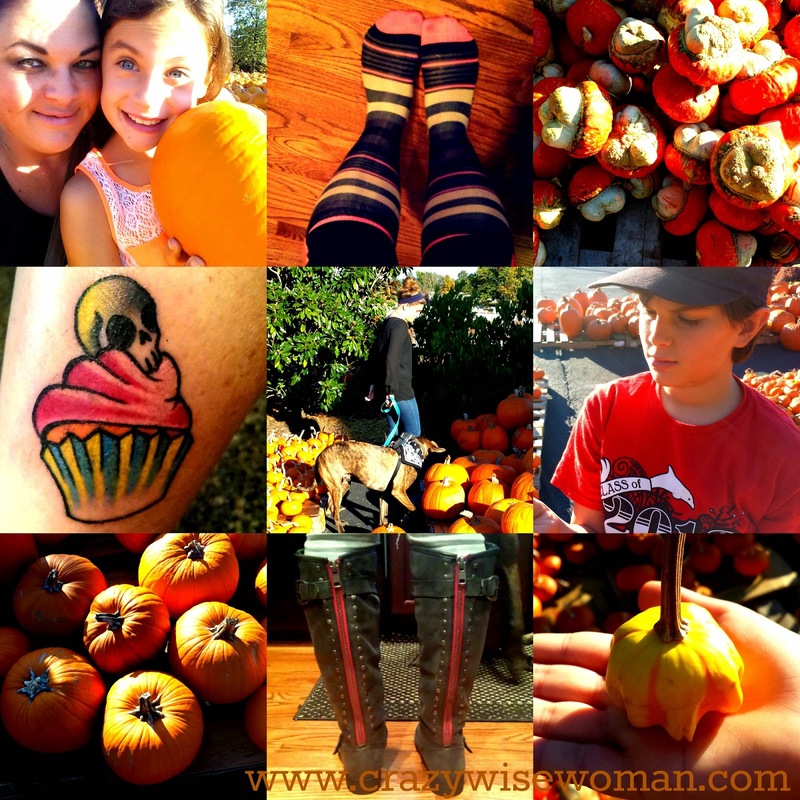 Tattoos, crazy socks, crockpot food, pumpkins and boots all on one page? I cant handle all that goodness. I am not a fan of chicken & dumplings at all. I might be the only one alive? 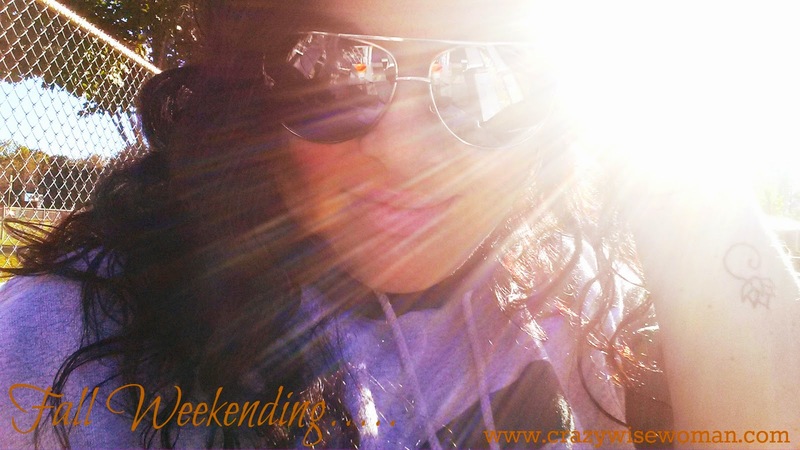 Very good blogger pics! Two claps for fall and all the fall things. 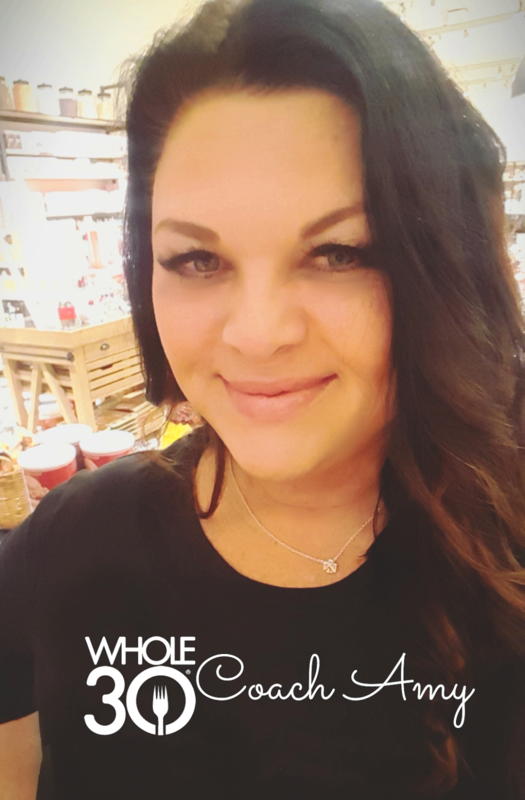 Awesome picture and Ahhhhmazing sounding recipe!